GORGEOUS TOP FLOOR UNIT WITH NOBODY ABOVE & STORAGE BELOW! 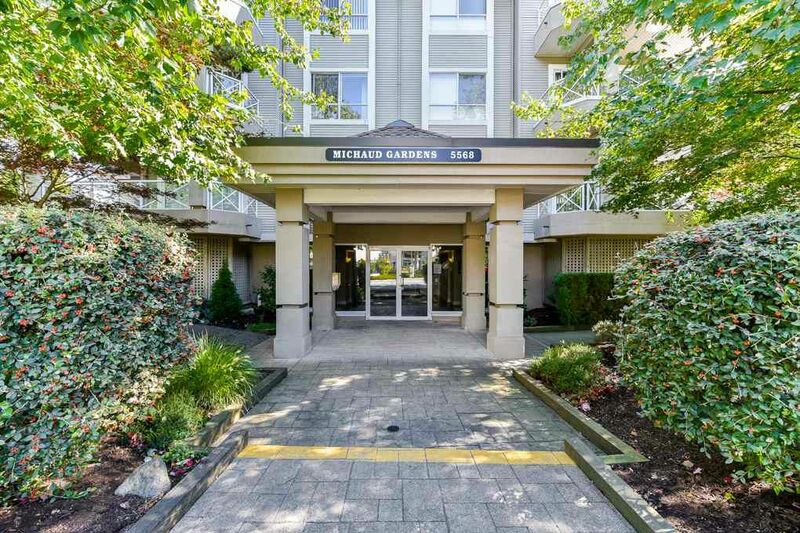 This OVERSIZED (828 SQFT) 1 Bed Suite has been extensively updated to inlcude: New flooring, new baseboards, new crown mouldings, new paint, and brand new STONE COUNTERS in Kitchen! HAS ACTUAL LAUNDRY ROOM, NOT CLOSET. Location can not be beat (83 WALK SCORE - VERY WALKABLE) with shops, Transit, and parks at your door! Balconies have just been redone :) 2 Pets Allowed - Dogs must be under 30LBS / Rental Free Building. Open House Saturday/Sunday October 13 & 14th 2-4PM! Don't Miss This One!